Assata’s Daughters (“AD”) is a Black woman-led, young person-directed organization rooted in the Black Radical Tradition. 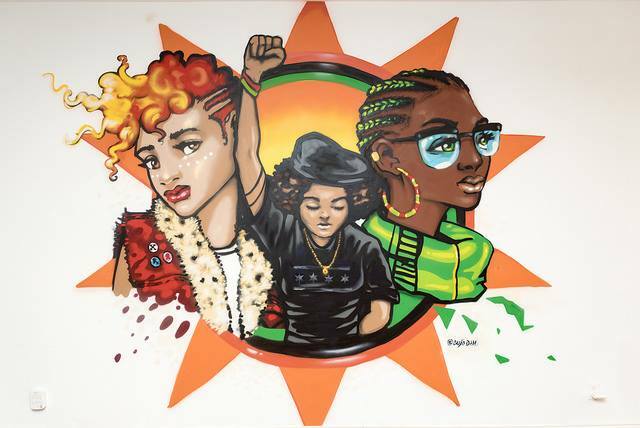 AD organizes young Black people in Chicago by providing them with political education, leadership development, mentorship, and revolutionary services. Through our programs we aim to Deepen, Escalate, and Sustain the Movement for Black Liberation.